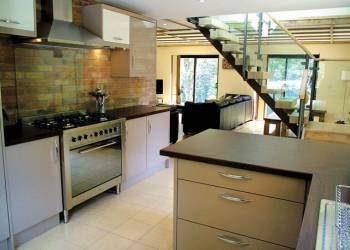 Ramshorn-Woodland-Lodges offers a range of luxurious holiday lodges that you can rent for your next self catering holiday. 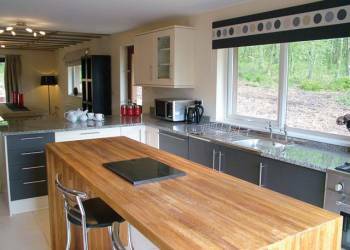 Ramshorn Woodland Lodges have been beautifully hand crafted, and all boast modern and stylish interiors, perfect for those seeking something extra special. 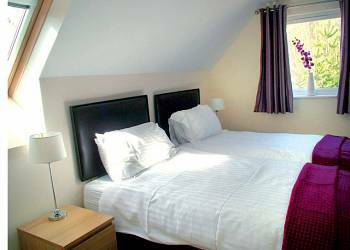 Some of Britain's finest walking, cycling, climbing and caving is offered in the Peak District National Park within easy reach of the lodges. For the adrenalin junkies among you, Ramshorn Woodland Lodges are within 3 miles of Alton Towers, and Drayton Manor theme park is easily accessible too.Staffordshire is well known for its potteries, Wedgewood, Doulton and Spode but also has many other attractions such as stately homes and gardens, museums and the Calden canal.Ramshorn Woodland Lodges are stylish and luxurious two storey purpose built lodges in impressive woodland surroundings. 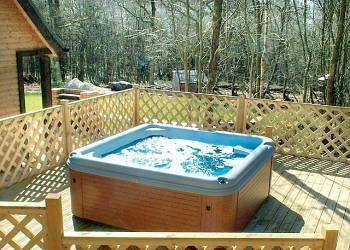 Some of the lodges also have private outdoor hot tubs. 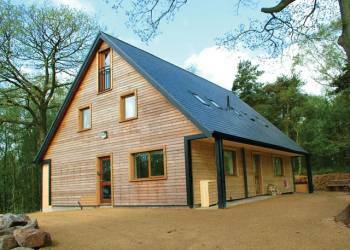 Ramshorn-Woodland-Lodges offers the following facilities. Reminder to pay cheque and collect pin number would have been helpful. 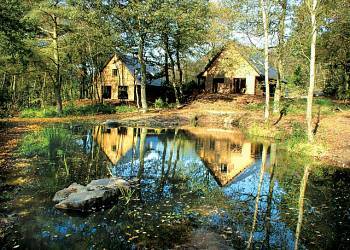 Ramshorn lodges are well worth a visit, fantastic get-away. I highly recommend a visit there! Perfect holiday if you want peace and quiet after a long day of sightseeing or going to Alton Towers. Hoseasons were very helpful and very imformative. The log cabin we stayed in was stunning and we will definitley be returning. 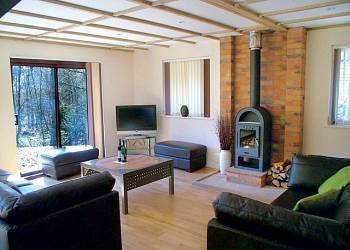 Lovely lodge in the woods and very peaceful, great for families and very close to Alton Towers. We had a lovely break and would go back again. Fully recommended. 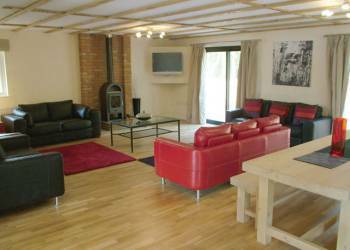 Fantastic value for money, the lodge was furnished beautifully, and board games, dvd's and books were left in the cupboard which was a lovely touch and kept the kids entertained. 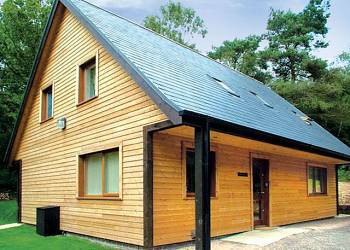 Ramshorn Woodland Lodges are excellent, both in terms of quality and also value for money and location - heartily recommended! Absolutely fantastic with Alton Towers so very close. Peace and quiet in beautiful surroundings, who could ask for more? A fantastic retreat for those who want a break away from it all, from stressed to stress free in no time at all! 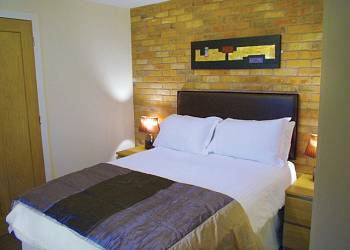 The standard of the accommodation was excellent & great value for money. I was very impressed with the efficiency of the staff & how nothing was too much trouble. I'll be looking to book again in the future & I would definitely recommend this holiday to others. 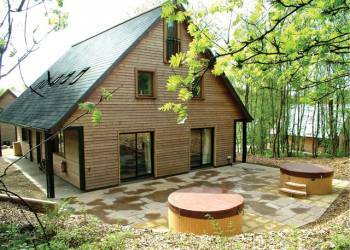 Have you been to Ramshorn-Woodland-Lodges? Please submit your review to so that others can benefit from your experience. Important note: Information provided here about Ramshorn-Woodland-Lodges is based on our best knowledge. However, please check with Ramshorn-Woodland-Lodges before booking to ensure that you have the information required. Reviews are the sole views of the contributor and do not necessarily represent the views of LodgeHolidays-uk.com or Ramshorn-Woodland-Lodges.